Today marks one month until Valentine's Day, which means that Winter has barely even surfaced we are slowly inching towards Spring and all it's blossoming and blooming sunshine! If you aren't one to embrace pastels in Winter here is your chance to start. Valentine's Day gives you the perfect excuse to revel in all the ballet slipper pink, sparkly, and floral prints you want. If you need a little blush inspiration to kickstart the V-Day craze, here you go! 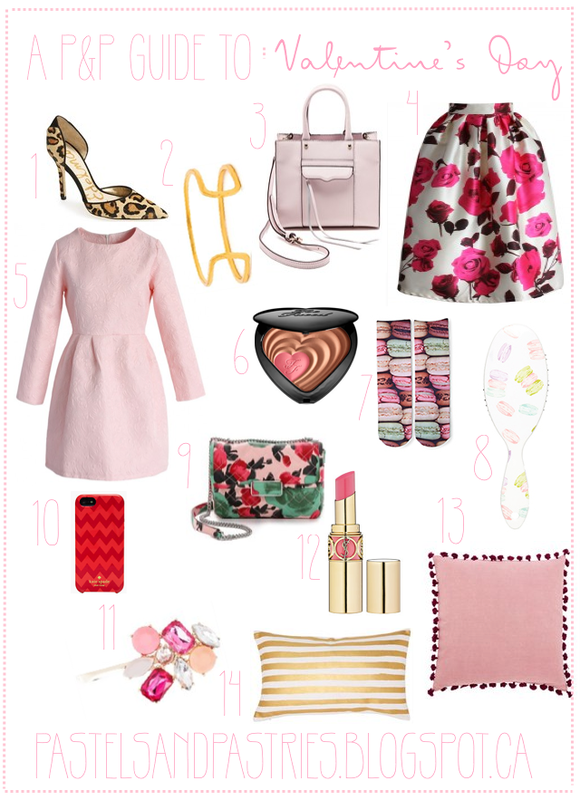 so pretty, i love pink and valentine's day! !